Ever fancied owning your own historic bridge? 300 metres of architectural ironwork from Westminster Bridge are now on sale. These are the balustrades, which famously cast suggestive shadows at certain times of day. Image by Nick Richards in the Londonist Flickr pool. The 160-year-old balustrade was completely replaced during restoration work a decade ago. What you see today is a facsimile. The original pieces have languished in a secure compound, and more recently in the grounds of a castle, but are now up for sale via architectural salvage firm LASSCO. The historic remnants will be on show at the Salvo Fair (27-28 June) near Henley, in the grounds of Sir William McAlpine's Fawley Hill estate (famous for its private railway and zoo). Thereafter, they'll be moved to LASSCO Three Pigeons near Oxford. Westminster Bridge was designed by Thomas Page and Charles Barry. It opened in 1862. This is the first time that a significant chunk of an historic London bridge has been offered on the open market since a former version of London Bridge was sold by The Corporation of London to Robert P McCulloch in 1968. 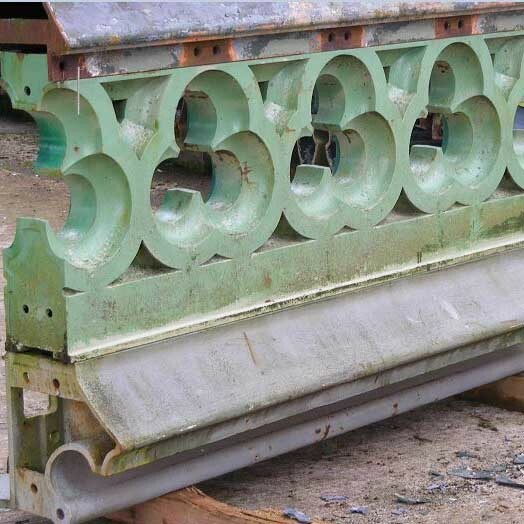 Anyone interested in buying the salvaged iron should contact LASSCO for more details, but a guide price of £250,000 + VAT is given on the website. 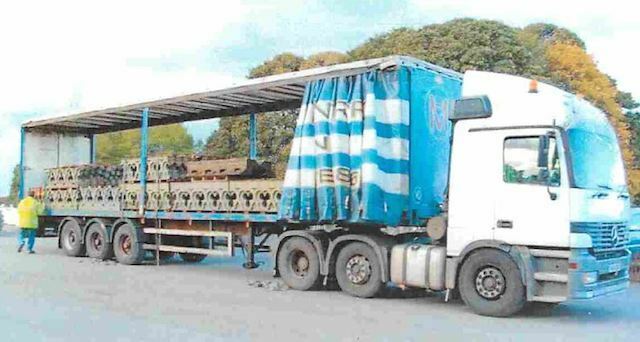 You're also going to need extensive grounds, and the hire of 10-12 articulated lorries to transport your purchase. With thanks to Travis Elborough for the tip-off.